The archives of Fairfield Halls, including programmes, photos, art and heritage items. 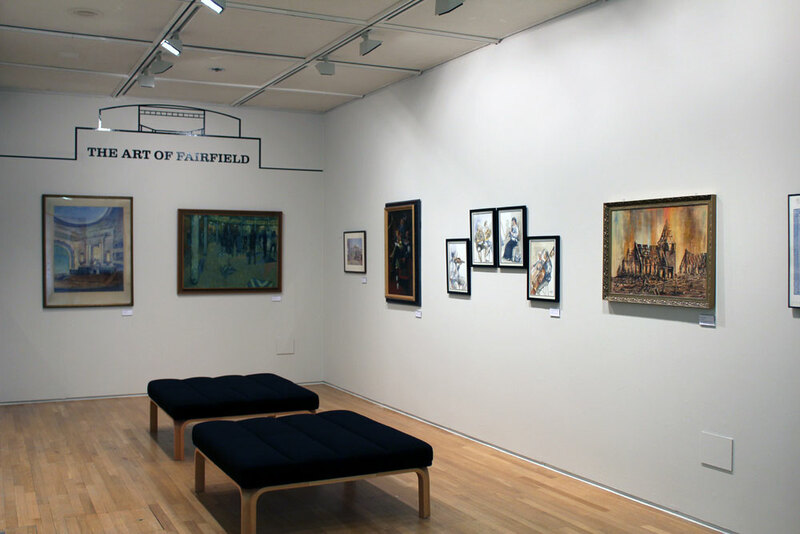 The Art of Fairfield exhibition displays works that were formerly hung throughout the Fairfield Halls. Some of the works by local artist Norman Partridge depict theatres in Croydon that no longer exist, including the Davis Theatre and the Grand Theatre that were pulled down in 1959. Free entry, suitable for all ages and all welcome!